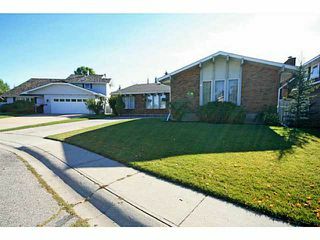 Welcome to 108 Lake Mead Place, located in desirable Lake Bonavista Estates. 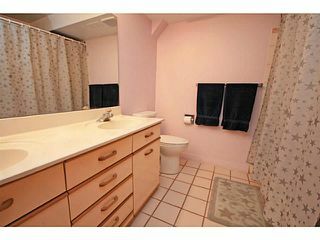 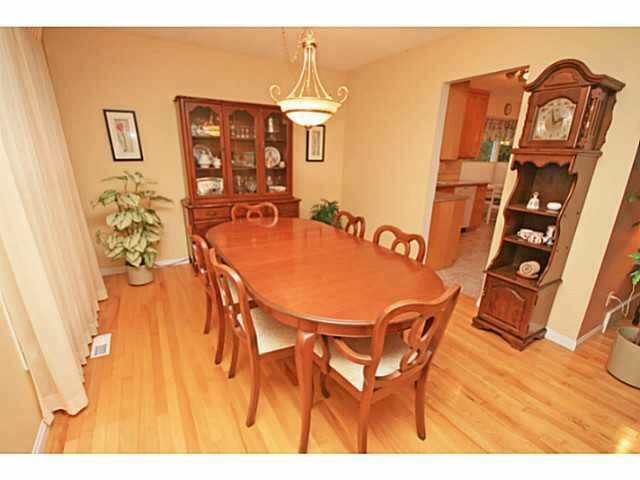 This home is situated one of the most sought after streets in this community. 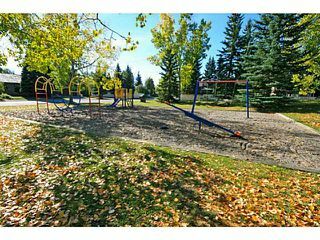 Sitting on a cul-de-sac comprised of only 14 homes, this is the type of location where you can let your children play worry free out front. 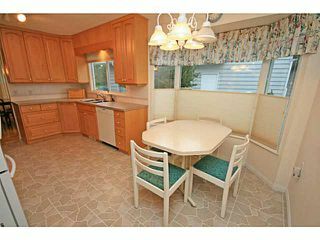 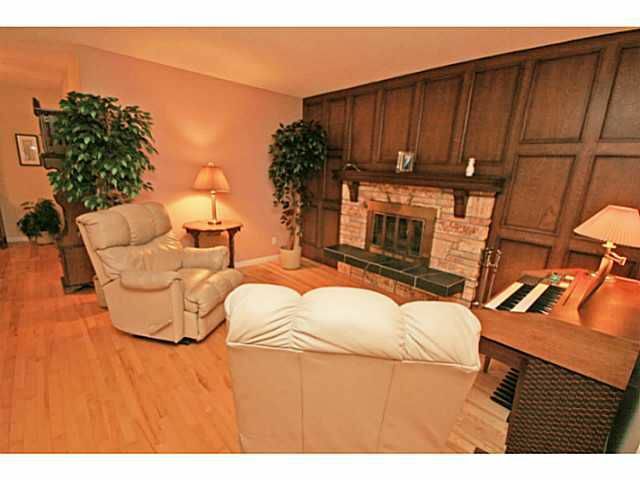 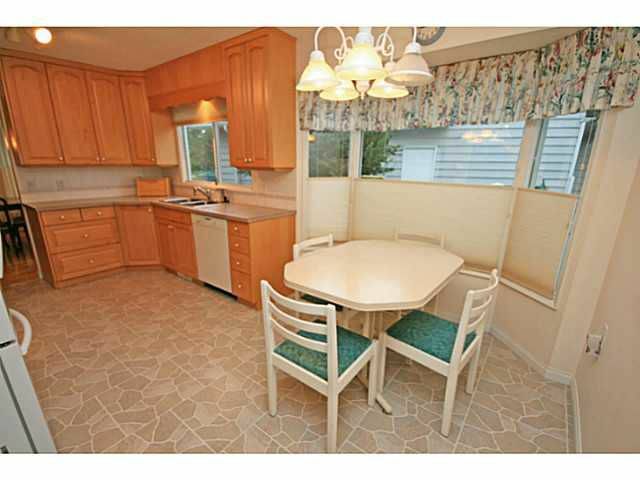 This large bungalow is well cared for & offers over 3700 SF of usable space. Plentiful living space across principal rooms including a good sized kitchen, spacious living areas, and 4 large bedrooms on the main level (5 bedrooms total). 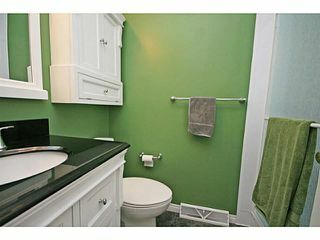 The master is quietly tucked in the back of the home, & includes a full ensuite. 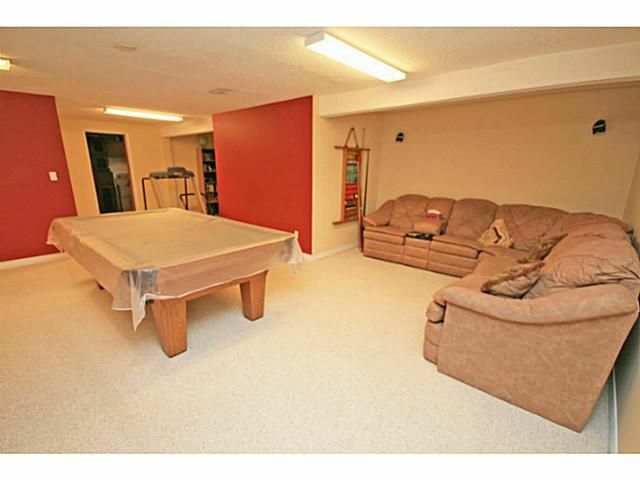 The basement floor plan is fantastic, and has 1 more bedroom with a new oversized window, full bath, a huge rec area, work shop, hobby room & tons of storage. 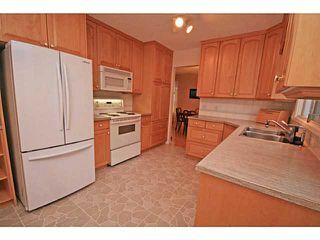 Newer furnace & hot H20 tank. 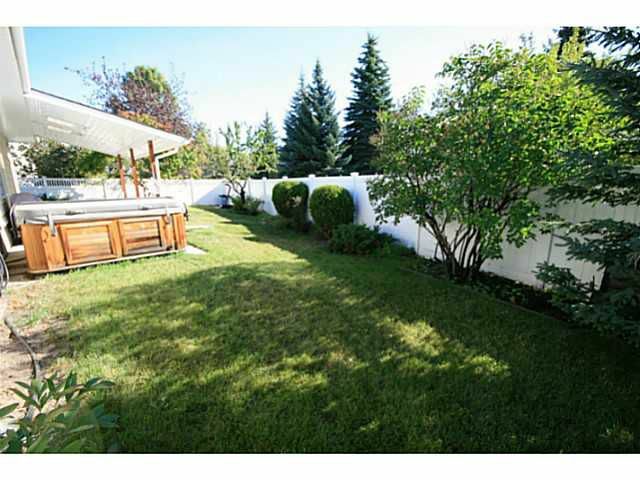 Sprinkler system & new low maintenance fence. 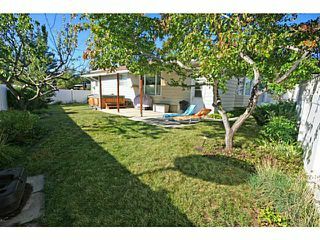 Rarely does a bungalow of this size come on the market on such a desirable street. 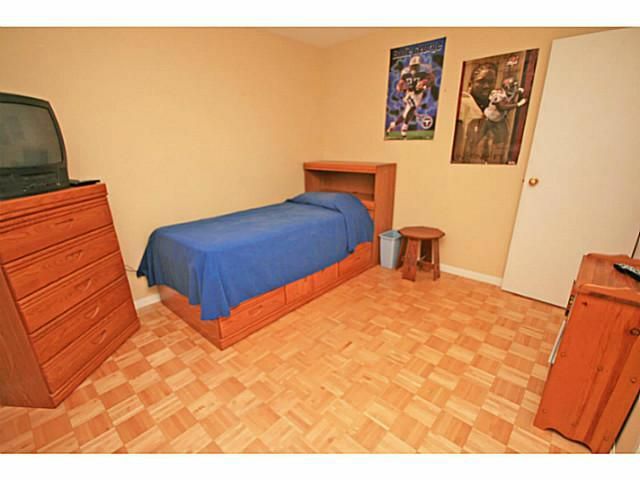 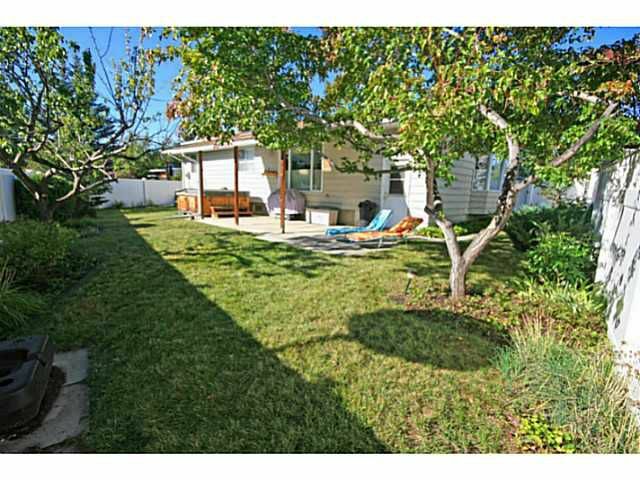 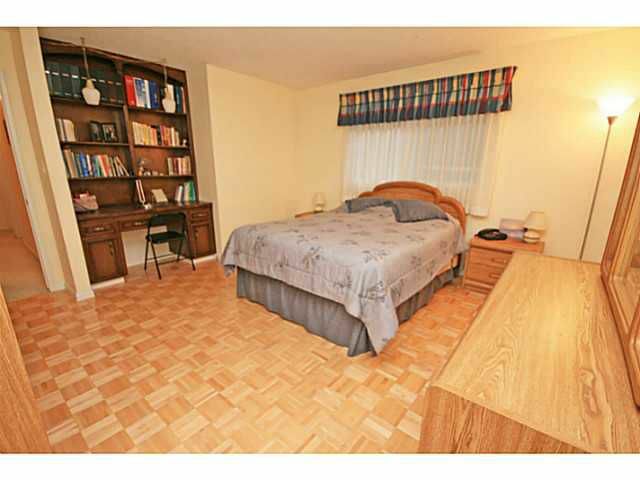 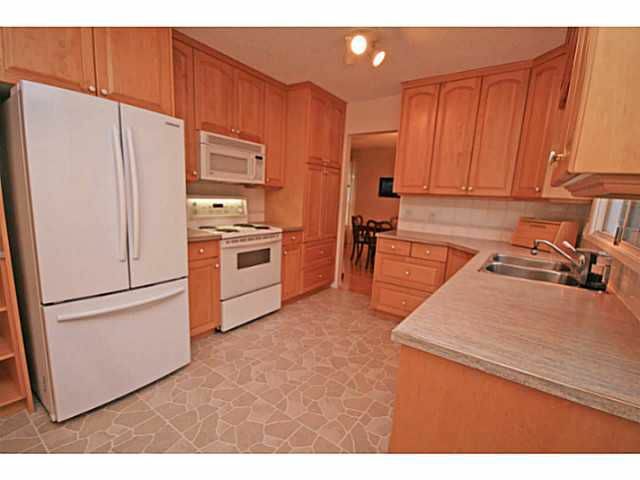 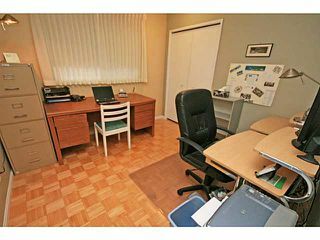 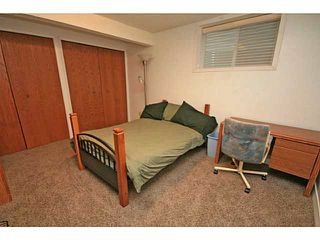 Central location; walk to school, nearby tot park, the C-Train, Fish Creek, & the lake. Great back yard with covered patio, hot tub, underground sprinklers & new, maintenance free frence. Dining room just off of the kitchen. 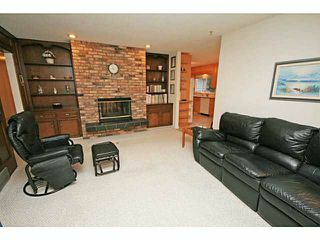 Family room with doubled sided, wood burning fireplace. 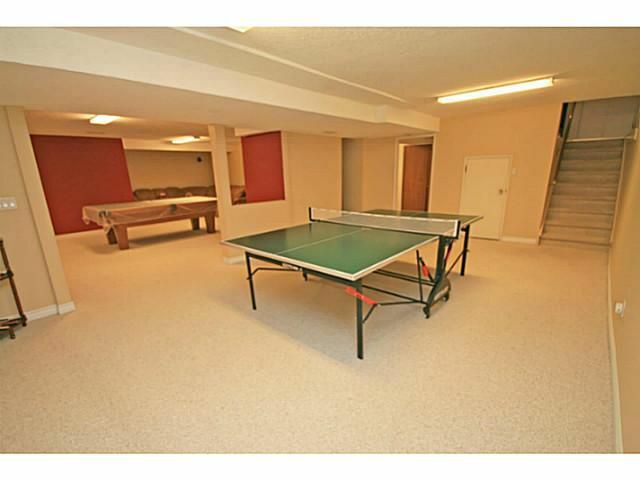 Huge recreation area in this fantastic basement which also includes a 5th bedroom, full bath, hobby room, work shop & lots of storage. 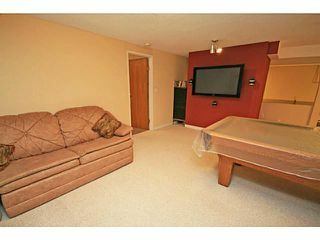 2nd rec area in the basement. 5th bedroom in the basement, with new window. 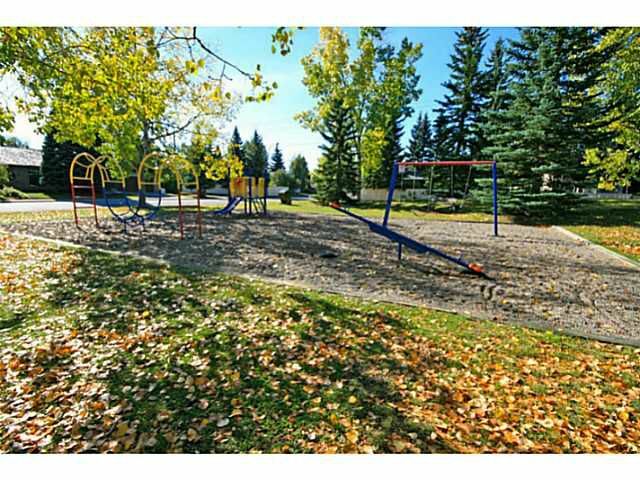 Tot park only a 2 minute walk from the house. 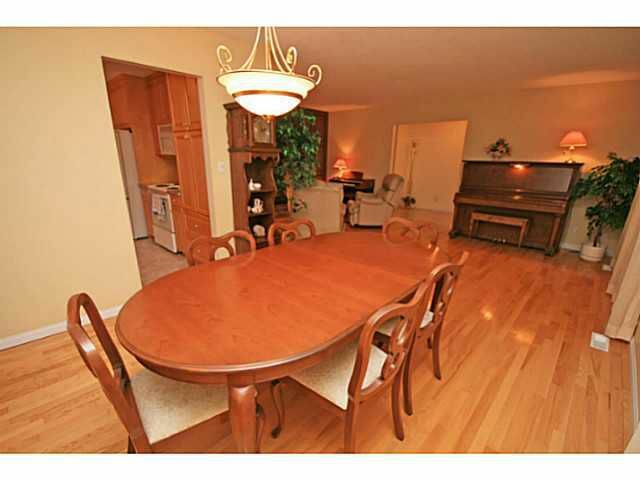 Great central location in Lake Bonavista Estates. 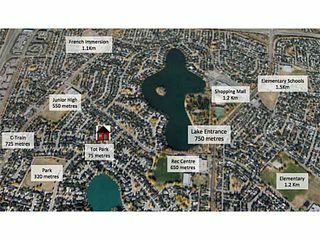 You are so close to everything!